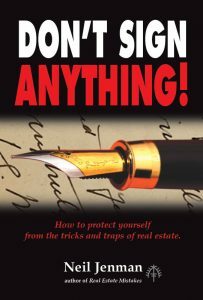 Most agents don’t want you to read this book! 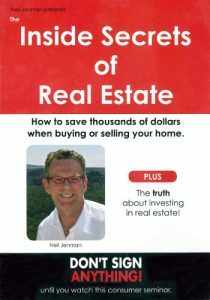 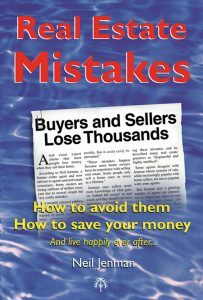 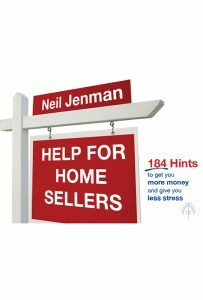 This book exposes one of the biggest secrets in real estate – how to buy and sell without agents. It shows how agents pocket billions of dollars in commissions for doing little more than placing ads. 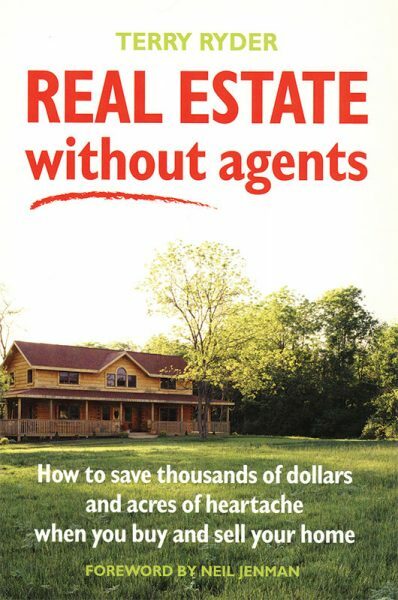 Most of these commissions belong in the pockets of consumers, not agents.